I pray these posts are being seen by many! Thank you for your ministry! Thank you, Julie! God bless and amen! Amen. Every life is a treasure. Thank you for sharing the information. You describe a downward spiral from abortion. I praying for change which, as you said, is only going to come by the Light of Christ shining in these dark places. Christians need to be the light of Christ. Amen, Beth. Thank you and God bless! The history in this article was compelling. Thank you for the research. Thank you for reading and commenting, Stephanie! God bless! The abortion mentality is one more area where Satan blinds the eyes of human beings. 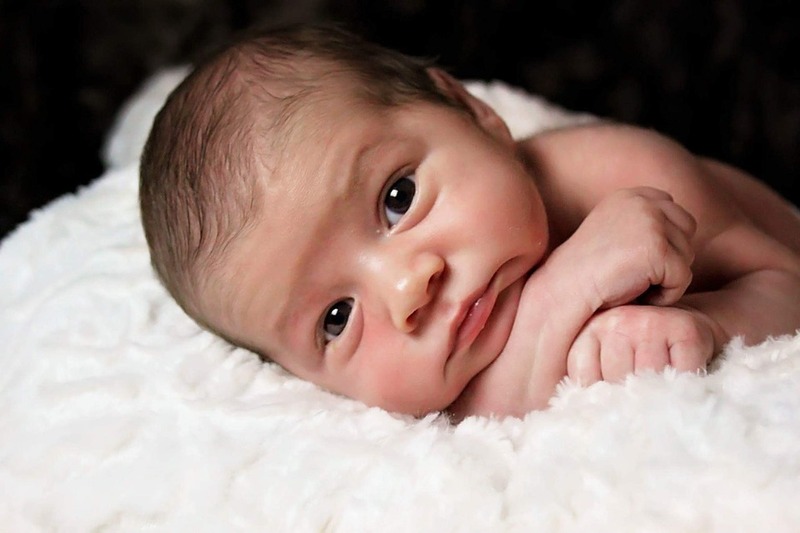 If innocent young children understand that abandoning or killing a baby is wrong, there is no other explanation as to why adults do NOT understand. So true! Thank you, Linda! God bless! The situation grows worse. Thank you for your prophetic voice. I’m so glad you’re writing about this, but it grows increasingly grim to consider the state we are in. Once more, we slide toward paganism. Your revelation about the number of children being abandoned once more takes us back to ancient pagan practices. Our world turns from Christian faith and slides back into the dark. Lord, have mercy! We are in a downward slide, Melinda. But remember–right before abortion became illegal in America, we were sliding then too–and were very, very low. We need an awakening as our forefathers and foremothers did too. Thanks and God bless! I appreciate all you are doing and how you fill us in on very necessary realities, Nancy. Yes, we need to be light and speak peace. I think that is missing many times and our message is confusing in the best of cases. Let’s win people with love, otherwise, we may be be the ironic face of abandonment to the mothers and fathers. So true, Stephen. It was a big part of the message in the movie Unplanned. Thanks for reading and commenting. God bless you with light and peace. If we would take the time to understand just a few stories, they would change us and prompt us to action. Thanks, Yvonne, God bless! Nancy, I appreciate your heart for every human being and the sanctity of life. And here I appreciate how you came at this from another angle, that of abandoned children. Praying for the hearts of Christians to be turned to foster and adoption as part of a real solution. Though this is not easy, we can be part of a hands-on solution. May we be willing to pray and do! Amen, Melissa. I understand that Christians could solve the problem of lack of foster/adopting parents if one family from each church took in a child. Entire churches could step up in support of one family each and the problem is solved. Amazing to consider. Thanks and God bless! Another powerful post, Nancy. Just doesn’t make sense we make a difference between abandoned babies and children and the abortion issue. I also love Mother Teresa’s quote. So true how abortion is the destroyer of peace and a direct war…direct killing. Government will never have the answer. We must continue to fight this issue and look to the Prince of peace. Thank you, Karen. The Prince of peace is the only answer. God bless! Amen–every life is a treasure!! Nancy thank you for taking a stand and spreading the word about Abortion and all the important details. The time is now to take a stand for the unborn Child…… God Bless You and all You do for the Kingdom!! Our Democratic governor just signed a bill put forth by Colorado’s Democratic-majority Congress, protecting mothers who drop off their newborns in safe places. To me, the pro life movement needs to be about more than overturning Roe v Wade. We must support these desperate mothers both by laws and actions. We must show we care about them as well as their babies. Excellent read, as always. Thank you for your relentless support of those without a voice! We are about way more than overturning Roe–that’s why there are so many more crisis pregnancy centers than there are abortion facilities. Way more. There’s Abby Johnson’s effort–And Then There Were None–and 40 Days for Life–and so many others. You are right that some do need to see a bigger picture. Thanks for reading and commenting, Candice! God bless! Thank you! Life is a precious gift from God. Thanks for reading, Gregory! God bless! Previous PostPrevious How Incompatible Is Incompatible with Life, Really?